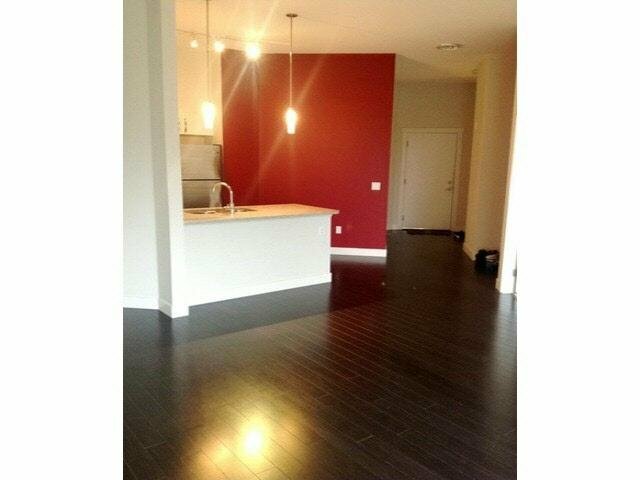 Largest 1 bedroom (almost 700 sqft) located on the top floor of EVO. 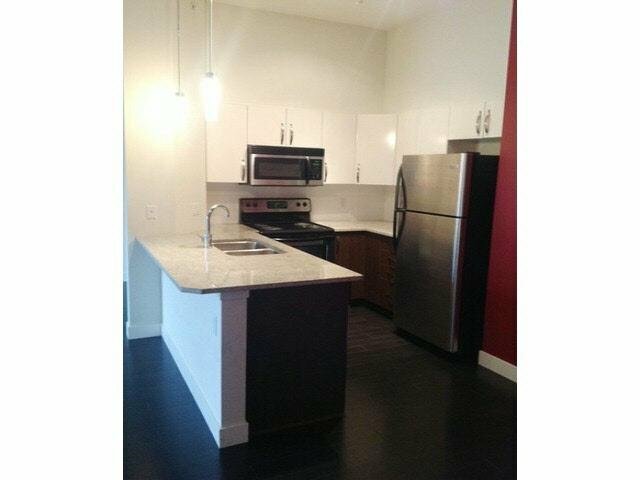 This huge unit comes complete with 10' ceilings, massive balcony for you to enjoy, and large windows to let in lots of sunshine. Big living room has plenty of space for entertaining, kitchen comes complete with stainless steel appliances + granite countertops + elegant two tones cabinets and master bedroom features his and hers closets which lead to full bathroom. Also comes with insuite laundry, and secure underground parking. 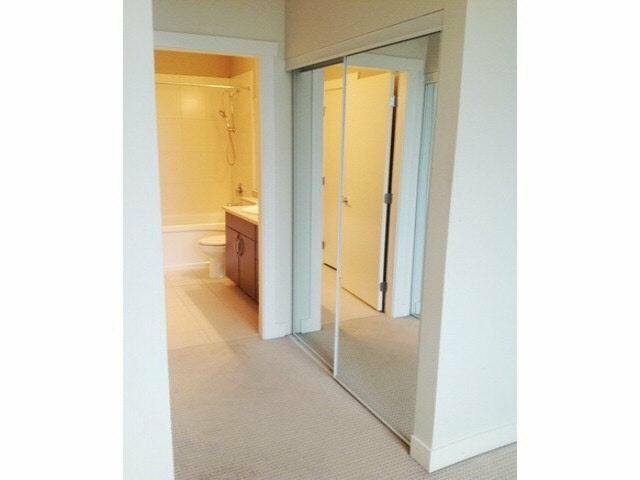 Walking distance to amenities, including transit, Central City shopping centre and SFU. 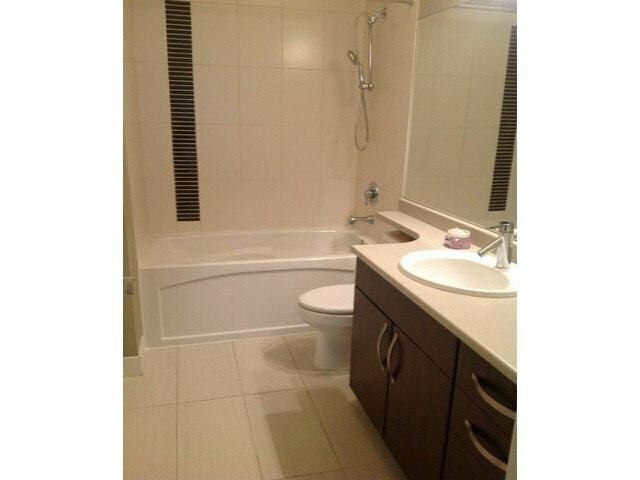 You can get all of these features in this top floor unit.